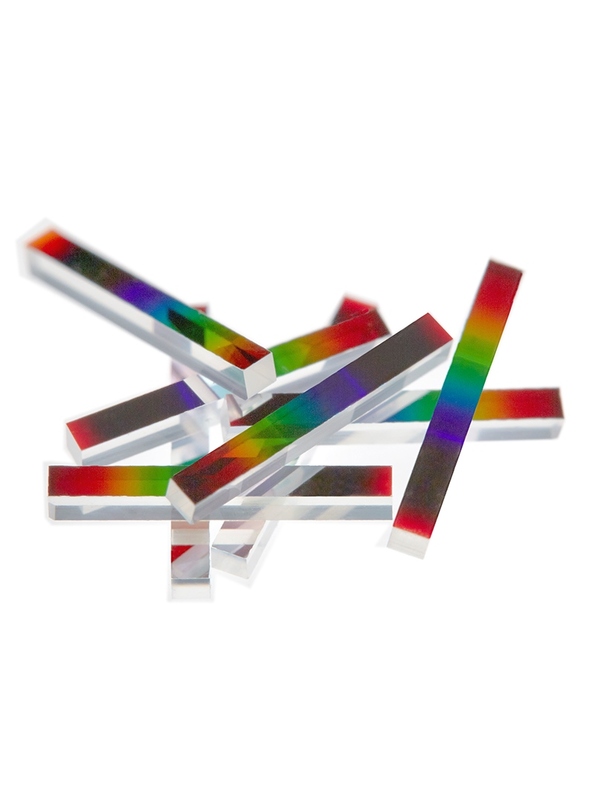 Linear Variable Filters LVFREO Inc.
Spectroscopic optical applications have conventionally utilized dispersive elements such as diffraction gratings and, less commonly, prisms to separate light into its constituent wavelengths for spectral interrogation. Gratings have the advantage in that a wide range of dispersion levels is made available by adjusting the grating pitch, and they can be used in ways that are light-efficient. However, as they disperse the light as a function of angle, they intrinsically require a fairly complex geometry and a relatively large footprint to allow the dispersion of light across a detector. For applications where light intensity is not of concern but compactness, ruggedness and low cost are desired, linear variable filters have become an attractive alternative.... Click the link to read the full article.